The problem with doing this column is that I always find bags to covet and never the space in my closet to accommodate them. 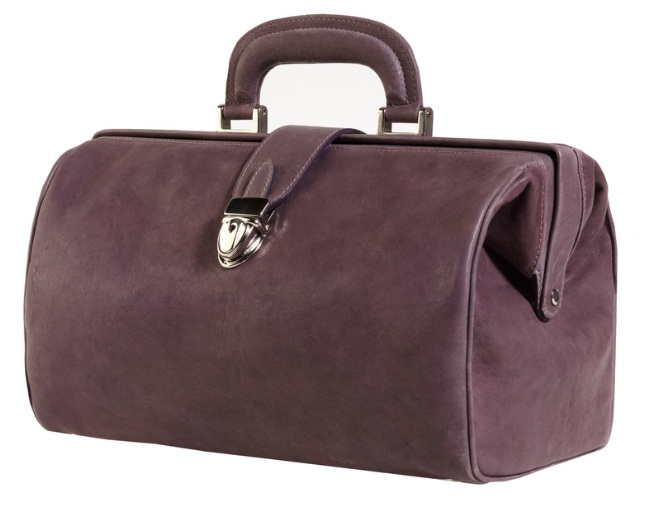 My latest lustworthy item is this doctor bag from Meli Melo. The brand is stocked in Lane Crawford but I can't recall if I've come across this before (cue gasp. Yes it's been a while since I've been in our Geek temple of worship due to cray cray busy day job.) So if you readers have seen it, be sure to let me know. Maybe it'll finally lure me out of the Geek Cave!